Entrance includes admission to Museum of Vancouver's Wild Things: The Power of Nature In Our Lives exhibition, an interactive show that explores the life stories of local animals and plants — how they connect with each other and how people connect with nature in the city. We encourage visitors arrive early to tour the exhibit, and stay behind for our post-talk reception hosted by Nahanni Wild and Canadian River Expeditions. 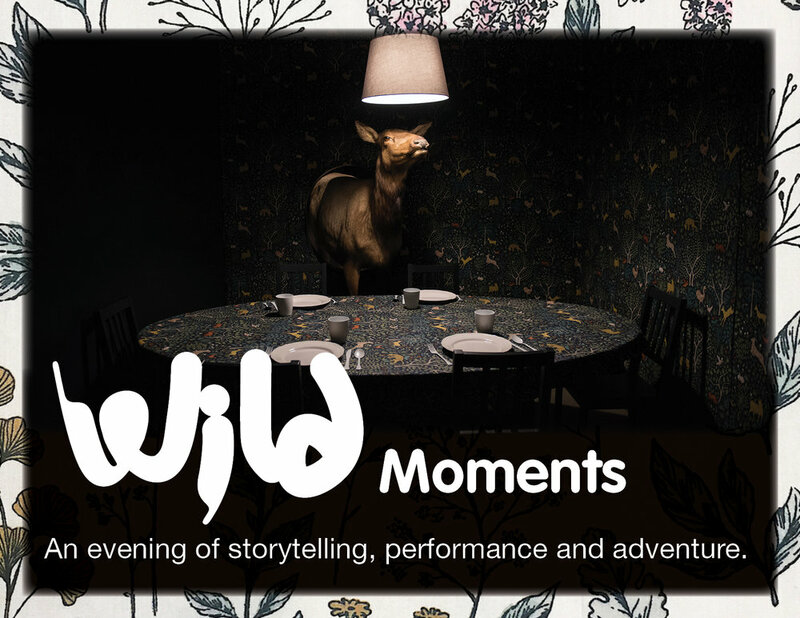 Event ticket includes FREE admission to our feature exhibitions Wild Things: The Power of Nature in our Lives, Haida Now, c̓əsnaʔəm, the city before the city and in/flux: Art of Korean Diaspora (reg. $20). Please arrive early with your event ticket to view the exhibits. David Beers is founding editor of The Tyee and teaches at the UBC Graduate School of Journalism. He’s wildly excited to hear what this event’s excellent story tellers will share with everyone. Joel Hibbard has been a guide and outfitter for over 15 years with extensive experience exploring the rivers and landscapes of Western Canada. Together with his team of guides at Nahanni Wild and Canadian River Expeditions they have shared the spectacular wilderness of the Nahanni River, Kluane National Park, and Tatshenshini River with thousands of guests. 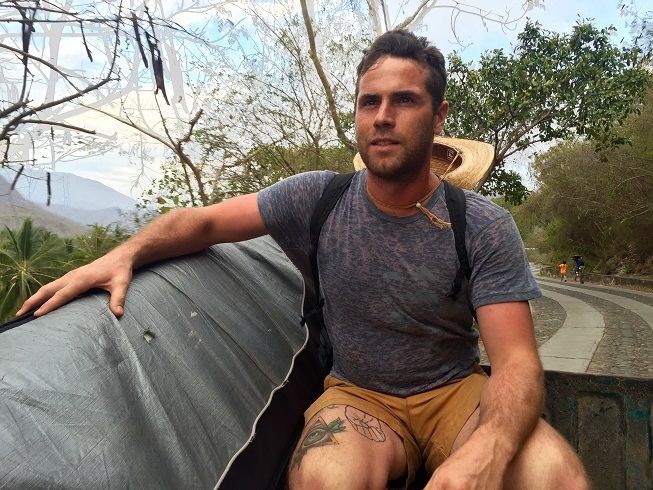 Joel is passionate about celebrating what makes this part of the world so spectacular, its natural beauty, cultural richness and wild spirit. J.B. MacKinnon is the author or coauthor of four books of nonfiction. His latest, The Once and Future World, is a national bestseller in Canada and won the U.S. Green Prize for Sustainable Literature. Previous works are <http://jbmackinnon.com/books.html#100mile> The 100-Mile Diet (with Alisa Smith), a bestseller widely recognized as a catalyst of the local foods movement. 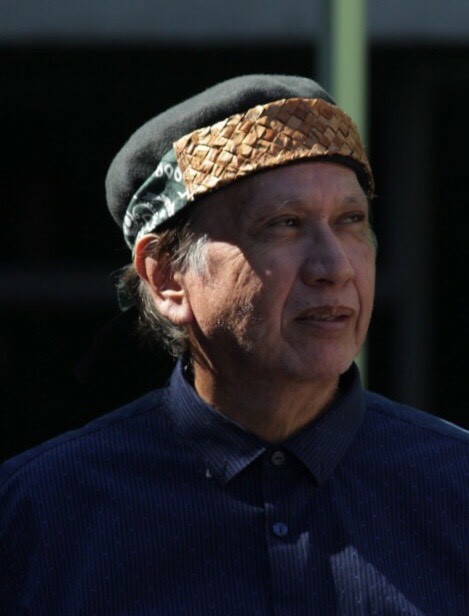 Latash-Maurice Nahanee is a member of the Squamish Nation and lives in North Vancouver, BC. A life-long learner and practitioner of culture, he is proud to share his cultural locally and internationally. Latash is an artist who enjoys performing Indigenous music and story telling. He has travelled overseas to Asia and Europe as a cultural ambassador for the Squamish Nation to share songs and dances at cultural festivals. Latash is a member of Chinook SongCatchers, a group made up of his wife, Delhia, and daughters Amanda and Marissa. They have been performing together for 20 years. John Vaillant’s first book, The Golden Spruce, was a #1 national bestseller, winner of the Governor General's Literary Award for Non-Fiction, the Pearson Writer's Trust Non-Fiction Award and the Roderick Haig Brown Regional Prize. The Tiger was a #1 national bestseller, a Canada Reads selection, a Globe and Mail Best Book, and won the BC National Award for Canadian Non-Fiction, the Prix Bouvier, the Sigurd Olson Nature Writing Award, the Hubert Evans Non-Fiction Prize, the CBA Libris Award for Non-Fiction Book of the Year and the CBC Bookie Award for Best Overall Book. It has been translated into 15 languages. Vaillant has written for The New Yorker, The Atlantic, Outside, National Geographic and The Walrus, among other publications. Dorothy Woodend has been the film critic for The Tyee since 2004. She has worked with DOXA Documentary Film Festival, the Vancouver International Film Festival, the National Film Board of Canada, and is a member of the Broadcast Film Critics Association, The Vancouver Film Critics Circle, and the Alliance of Women Film Journalists.